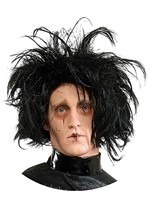 Bring a classic Tim Burton character to life with this Edward Scissorhands face makeup! 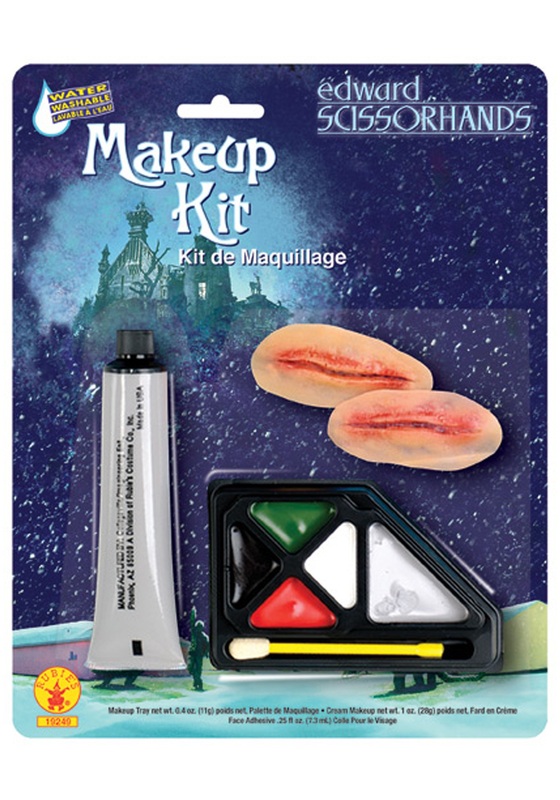 The licensed makeup kit includes 1 ounce of cream makeup and red, black, white, green, and grey grease paint. 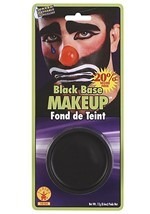 A puff sponge and a sponge brush applicator is included to help apply the makeup. Also included are 2 latex scars and 7.3 ml of facial adhesive. 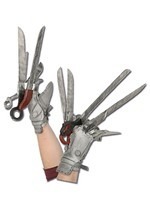 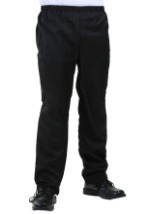 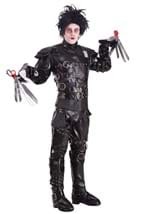 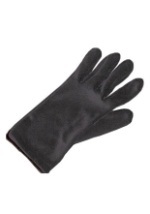 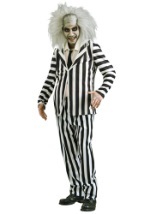 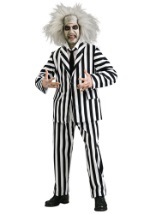 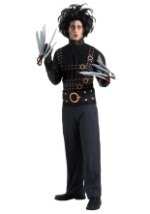 Pair with any of our Edward Scissorhands costumes for a signature look!